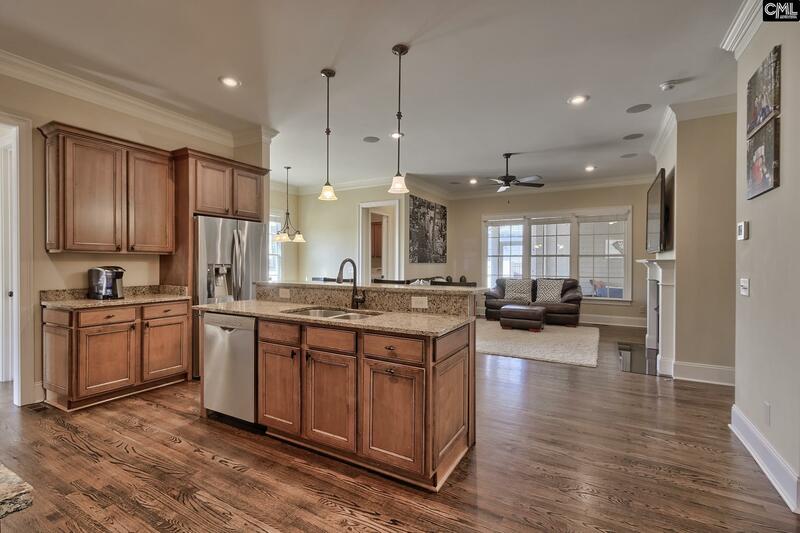 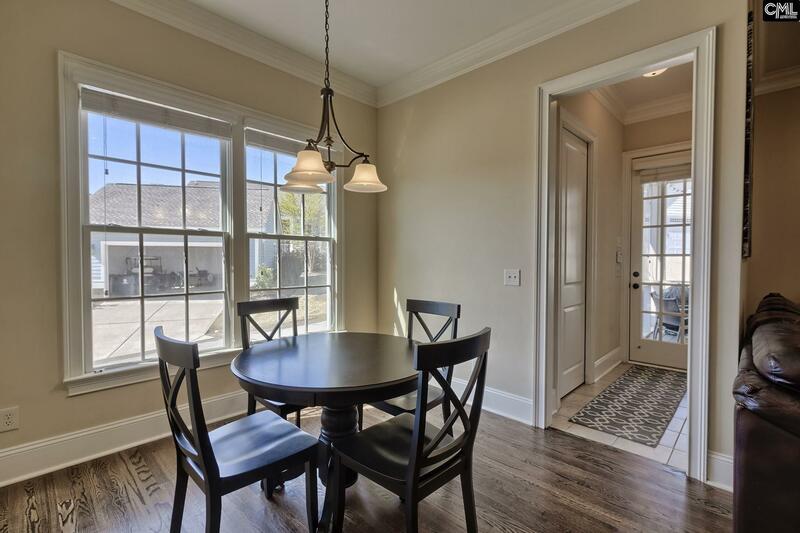 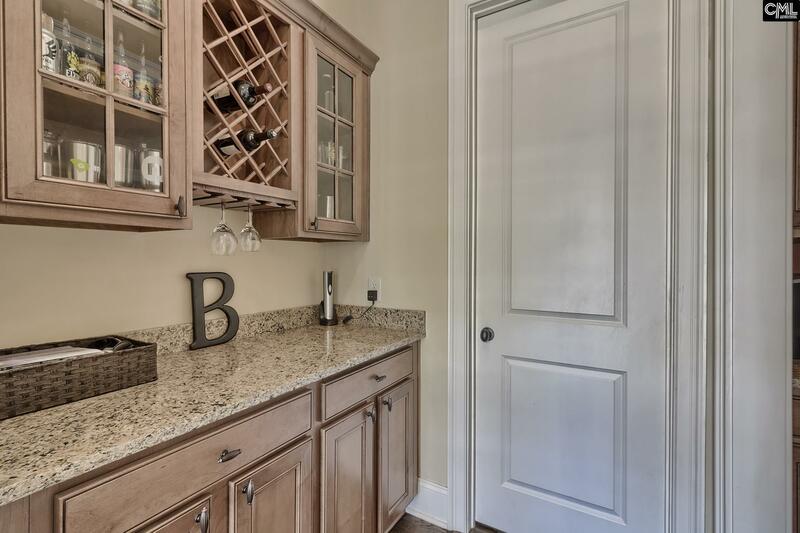 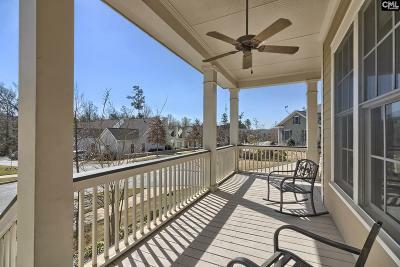 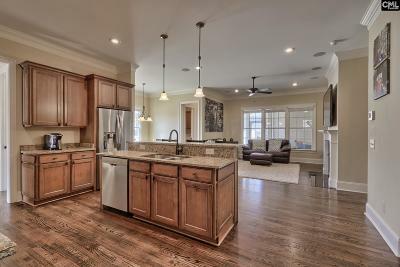 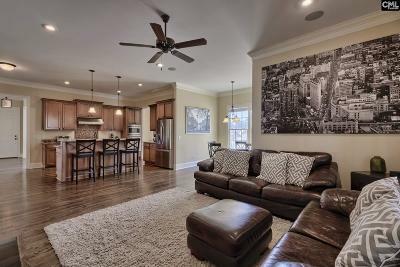 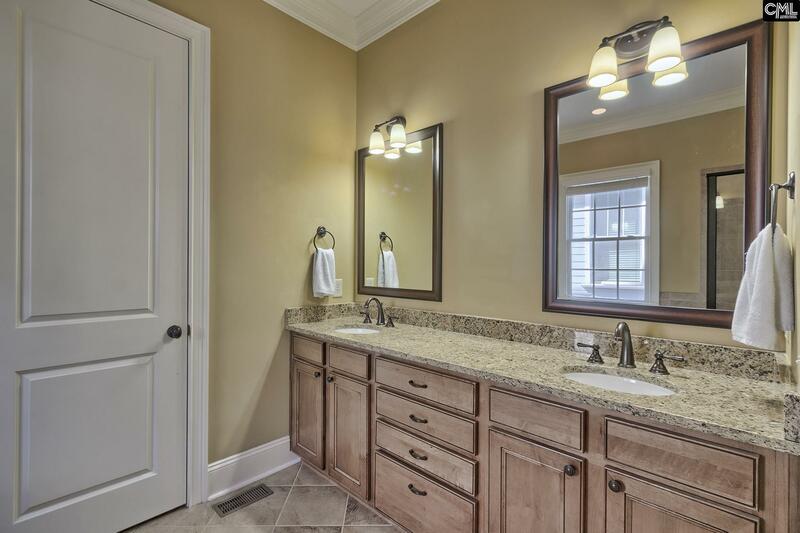 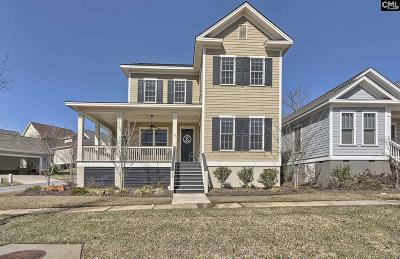 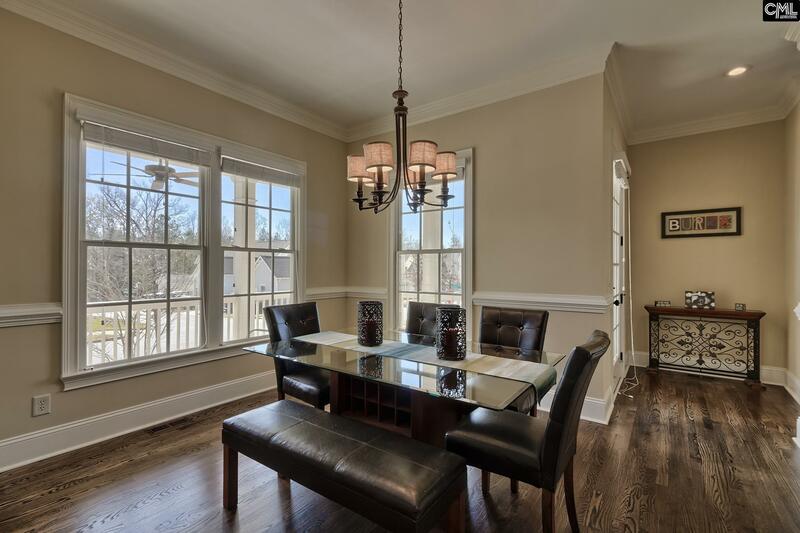 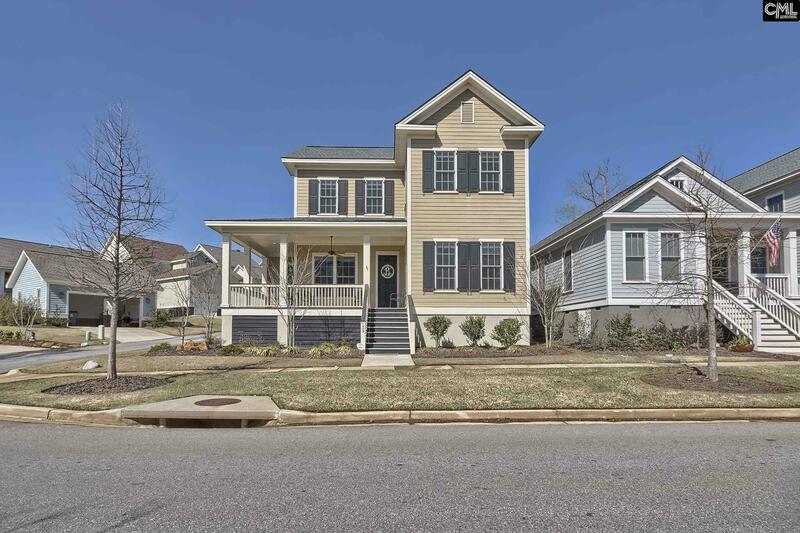 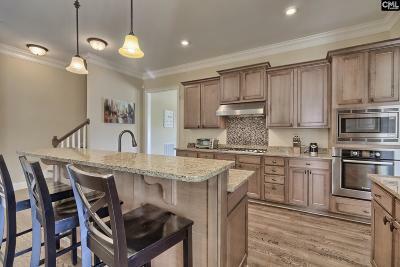 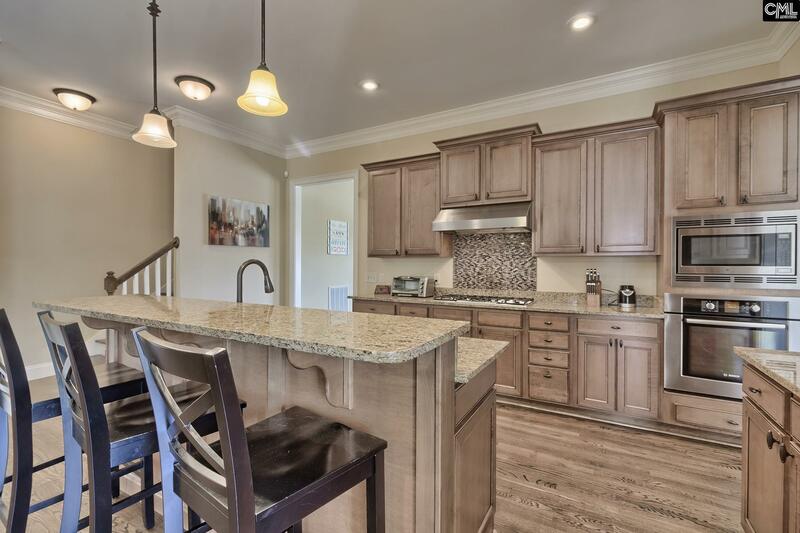 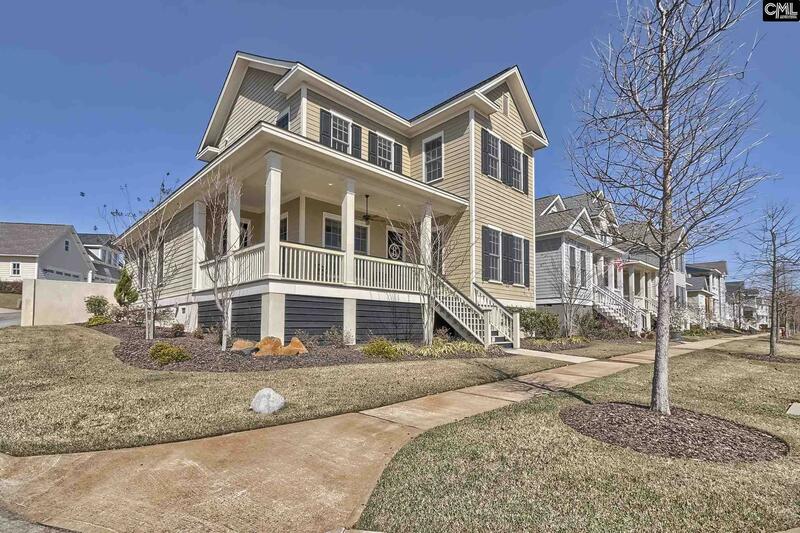 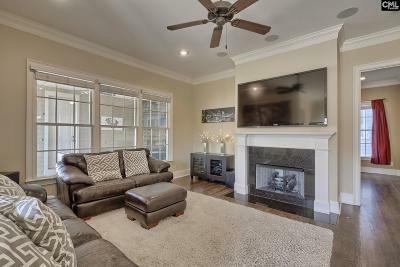 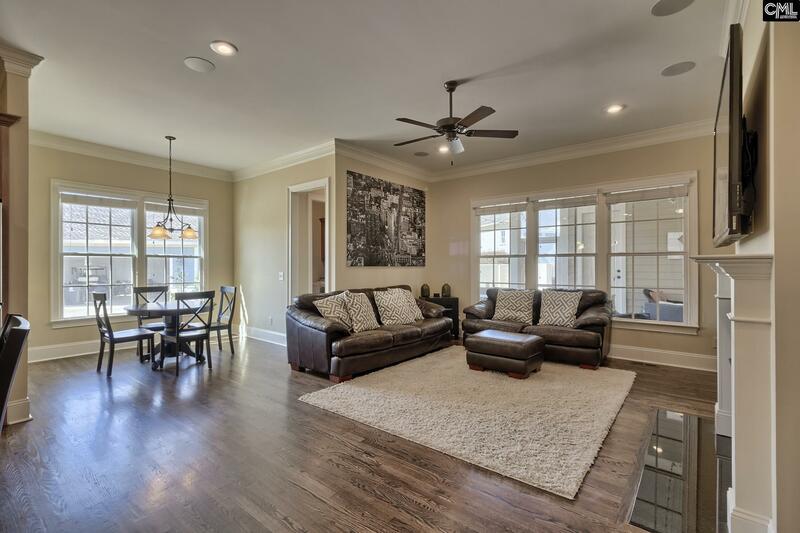 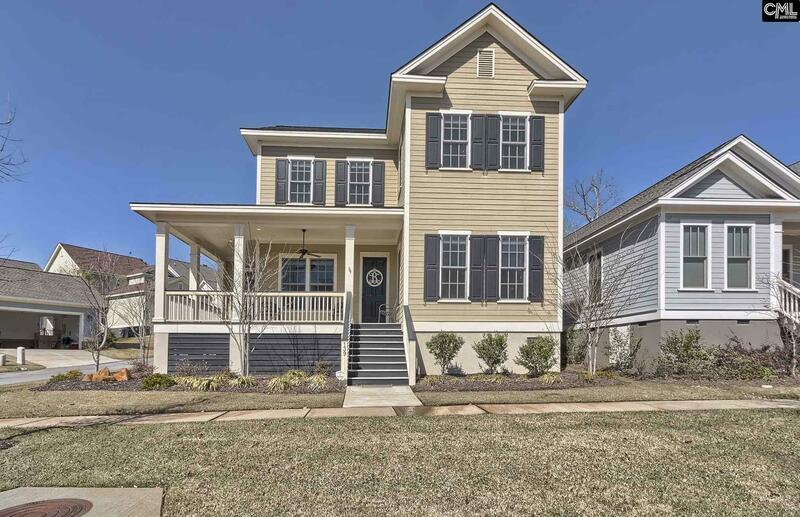 Craftsman style 4 bedroom on a corner lot with a wrap around porch in Saluda River Club's Village District! 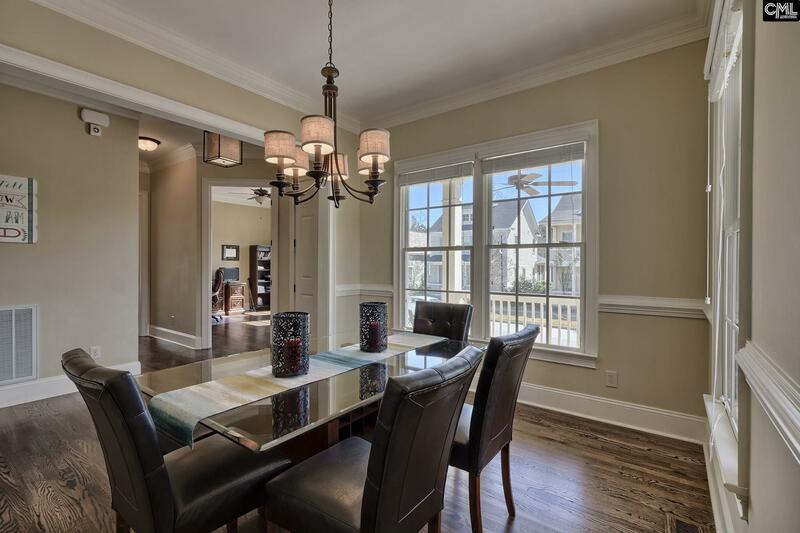 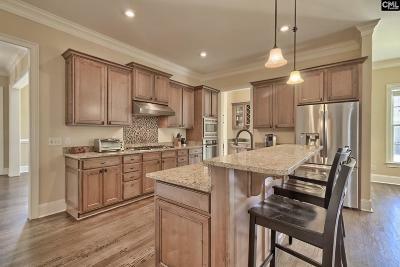 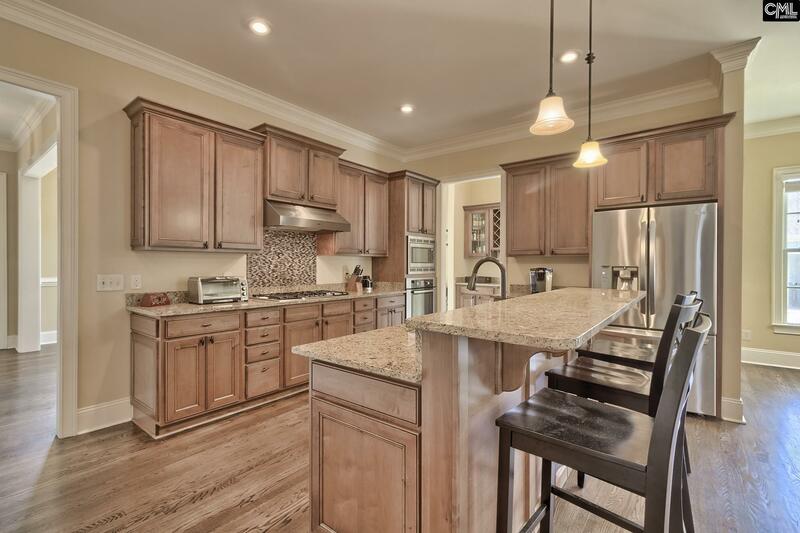 This property features a layout designed for living & perfect for entertaining - formal dining with quick kitchen access past the butlers pantry & walk-in kitchen pantry, open concept kitchen with eat-in, & a family room with a wall of windows & great natural light. 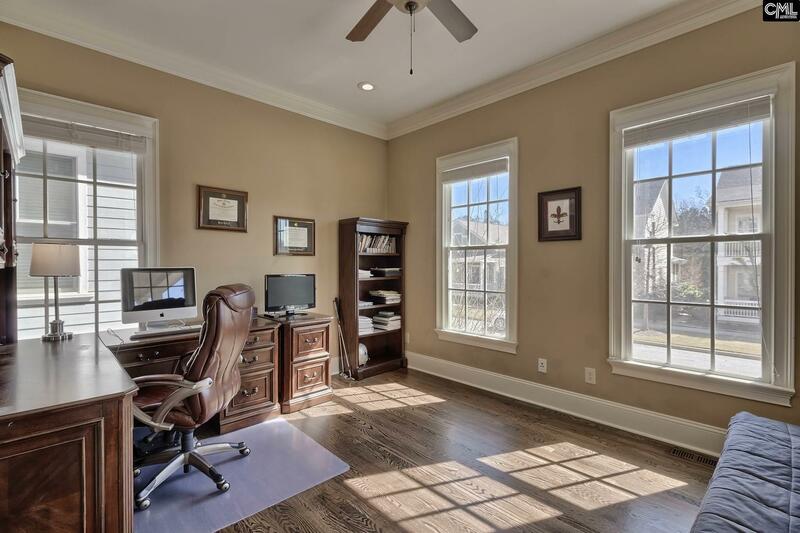 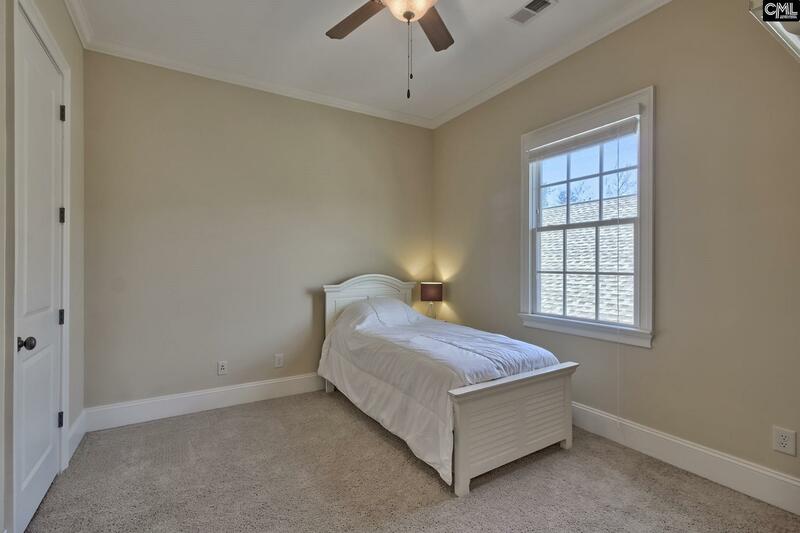 Master bedroom & office on the main floor! 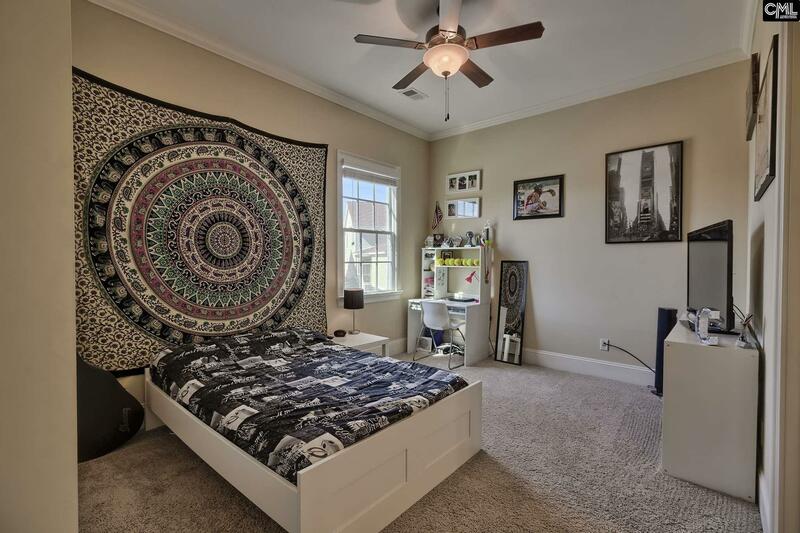 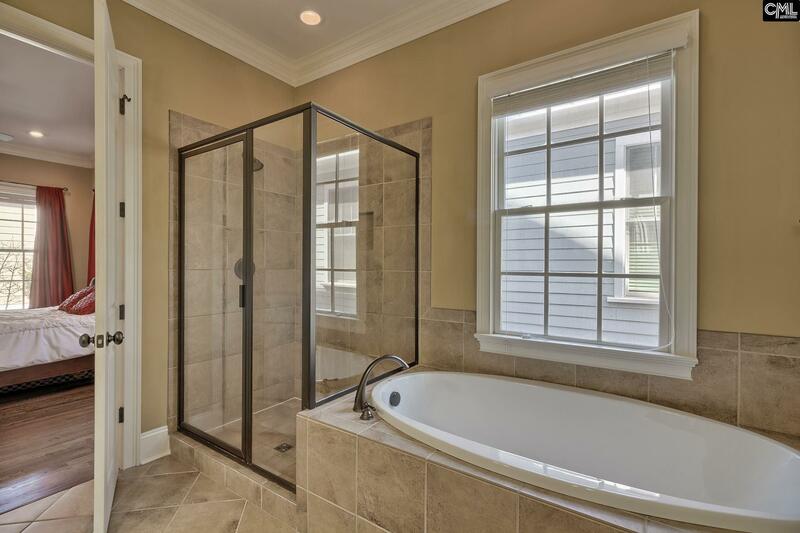 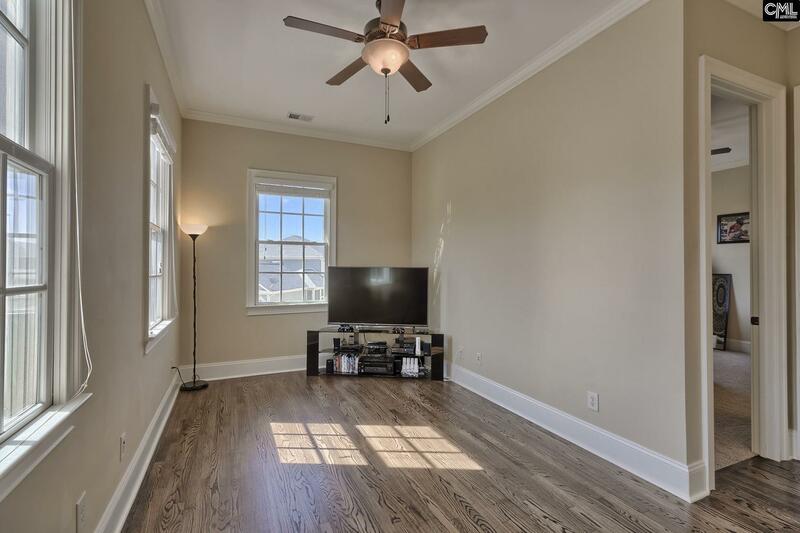 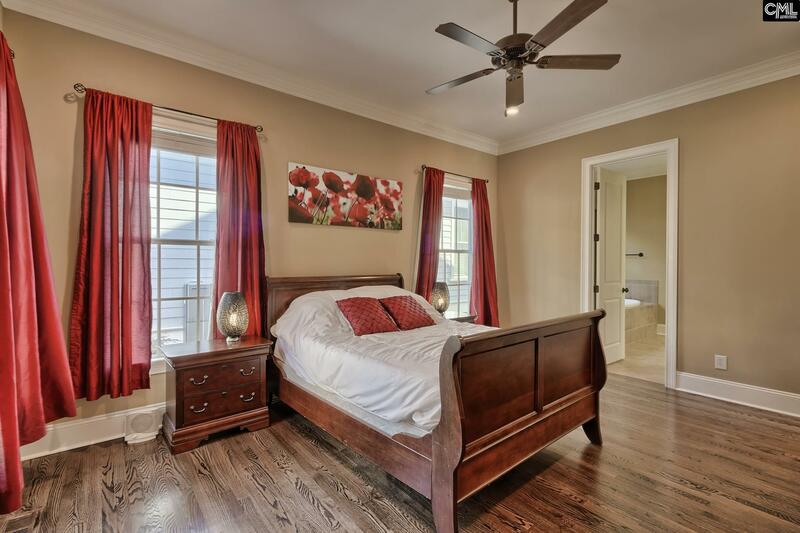 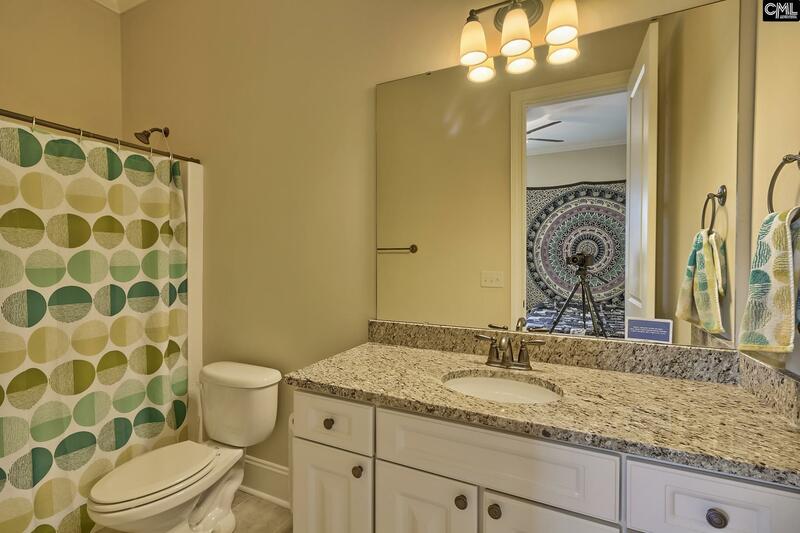 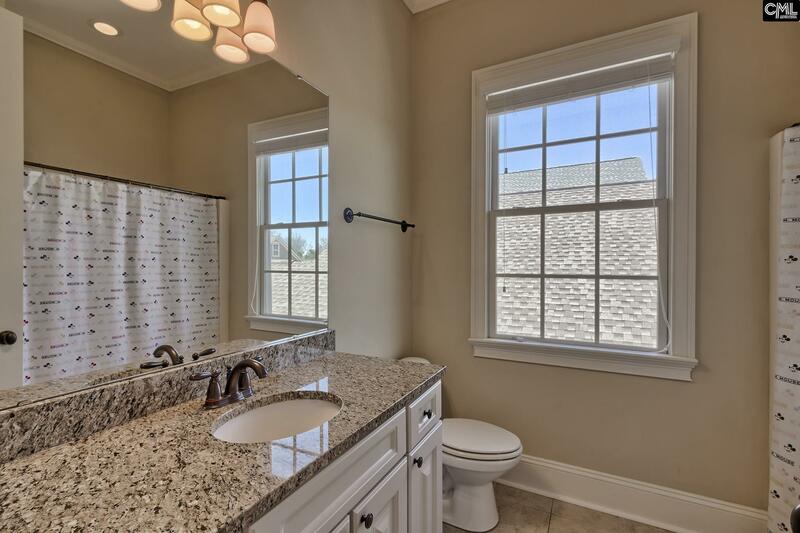 2nd floor features a loft, bedroom 2 with private full bath, & bedrooms 3 & 4 with shared bath. 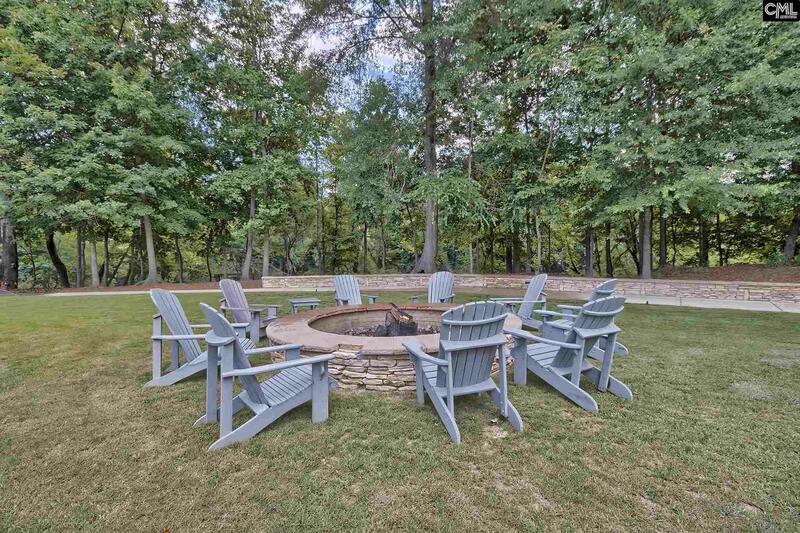 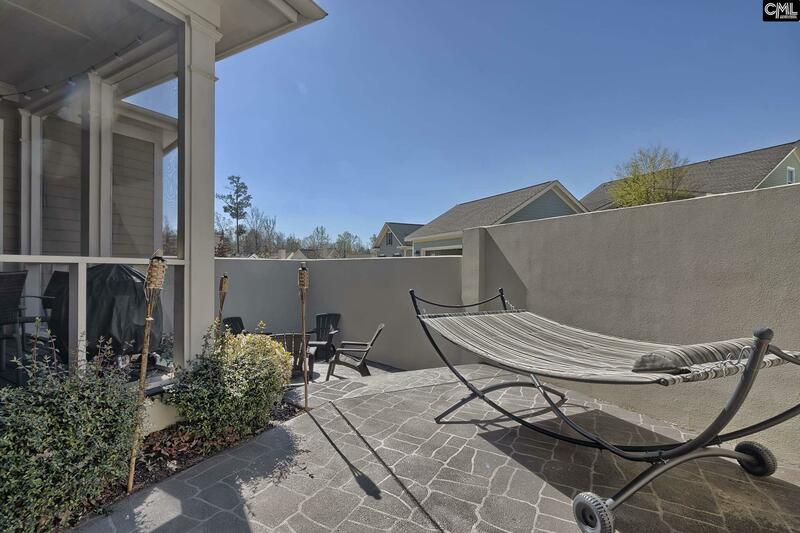 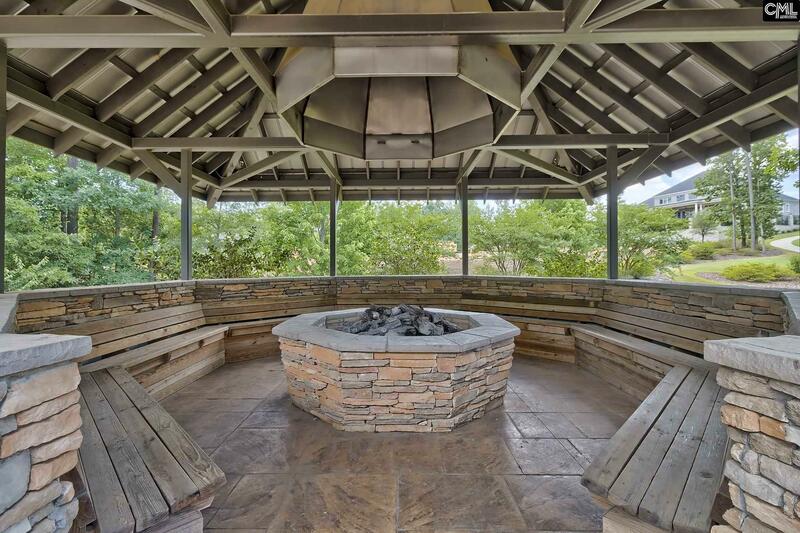 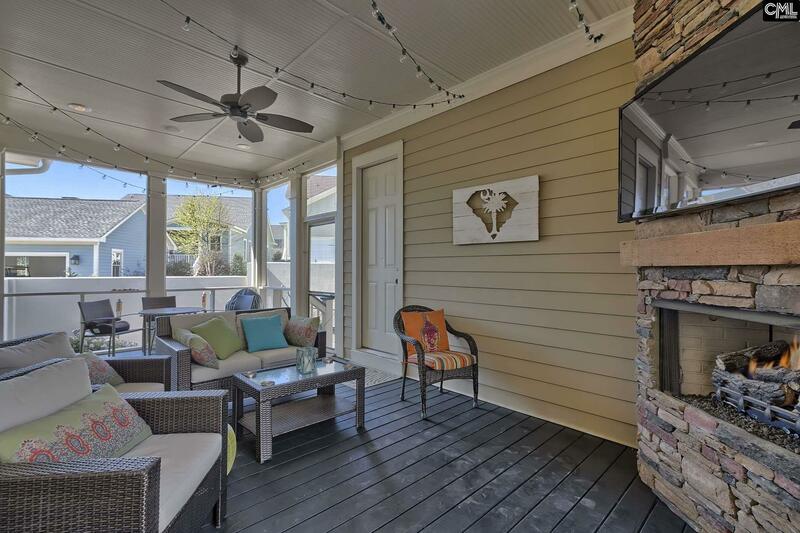 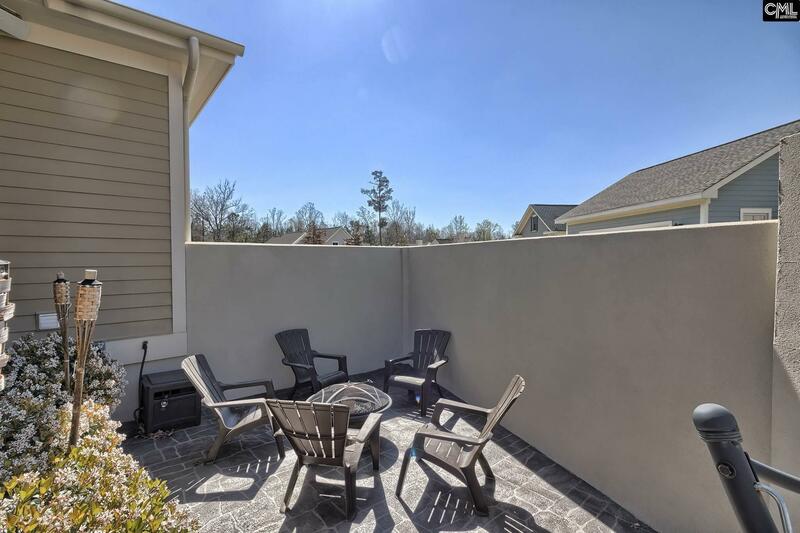 Private outdoor oasis with oversized screened-in porch with gas log fireplace, 3-tier private patio with hot tub ready connection. 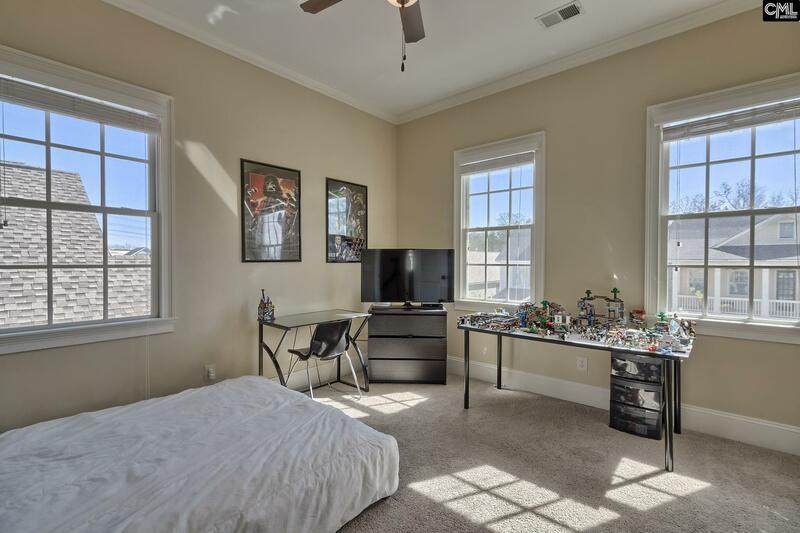 2-car garage with covered home entry. 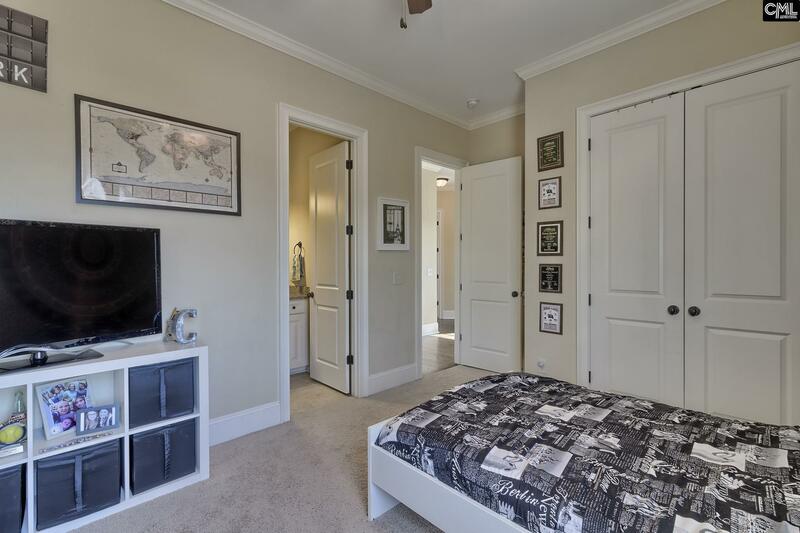 Lexington 1 Schools including River Bluff. 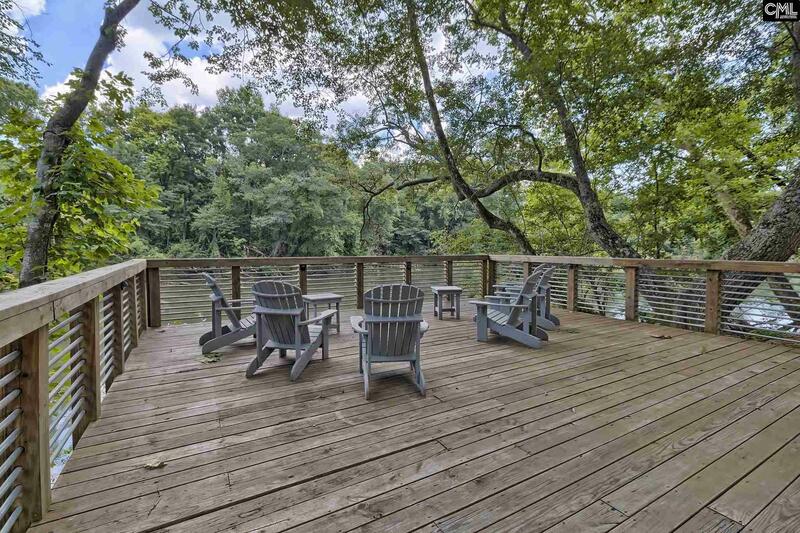 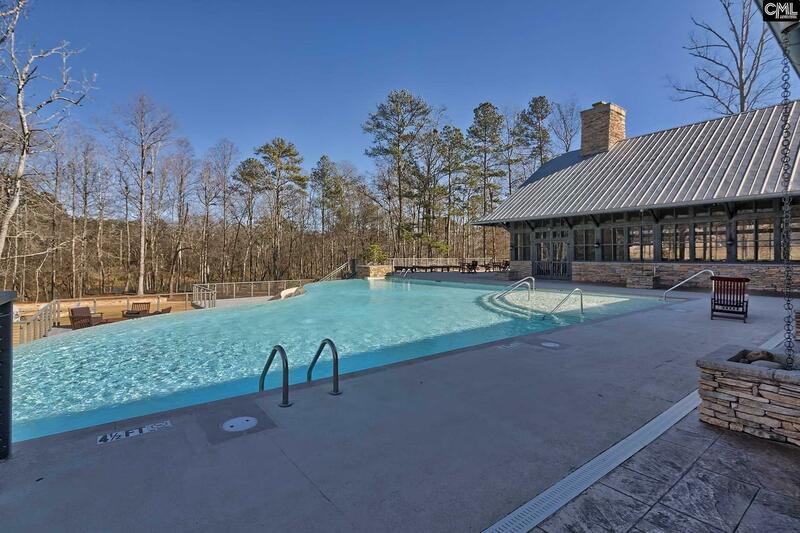 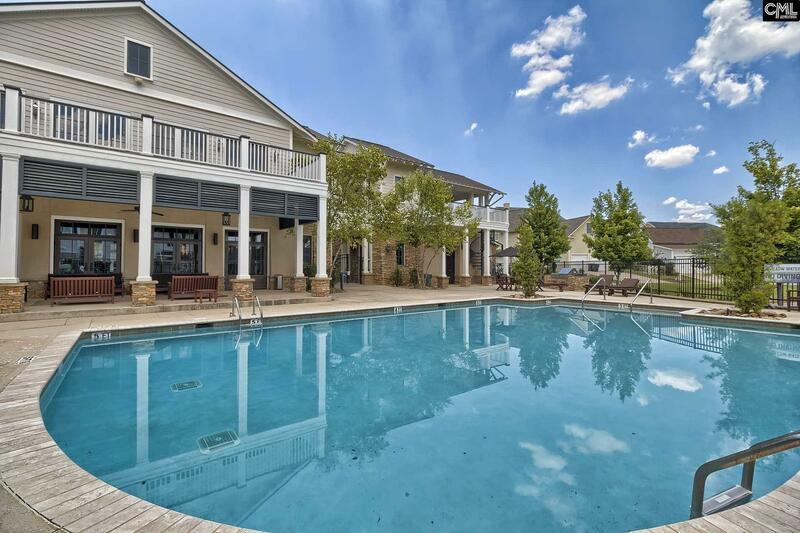 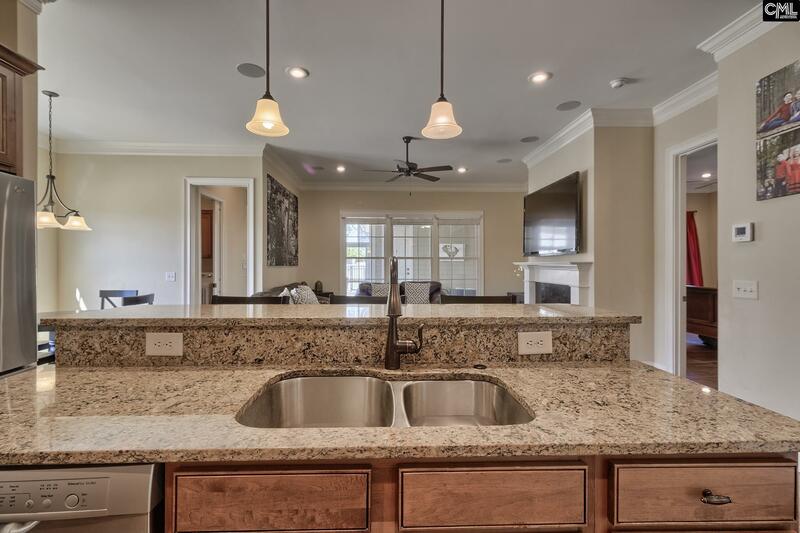 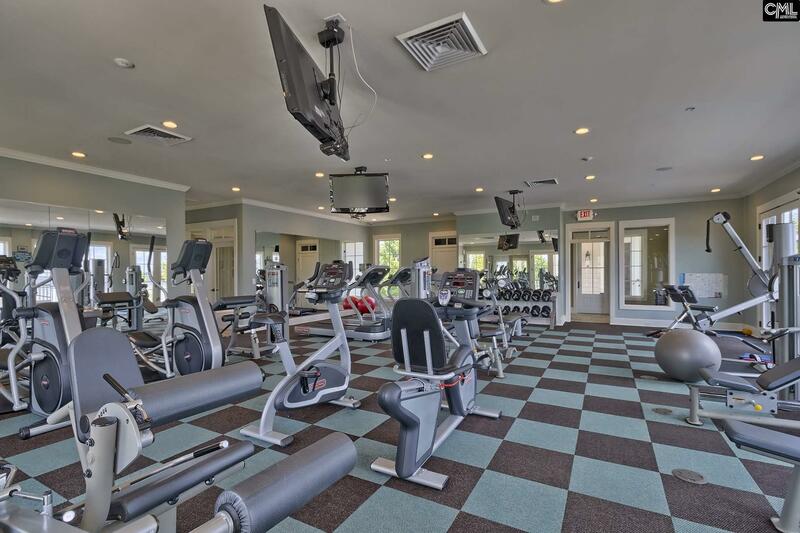 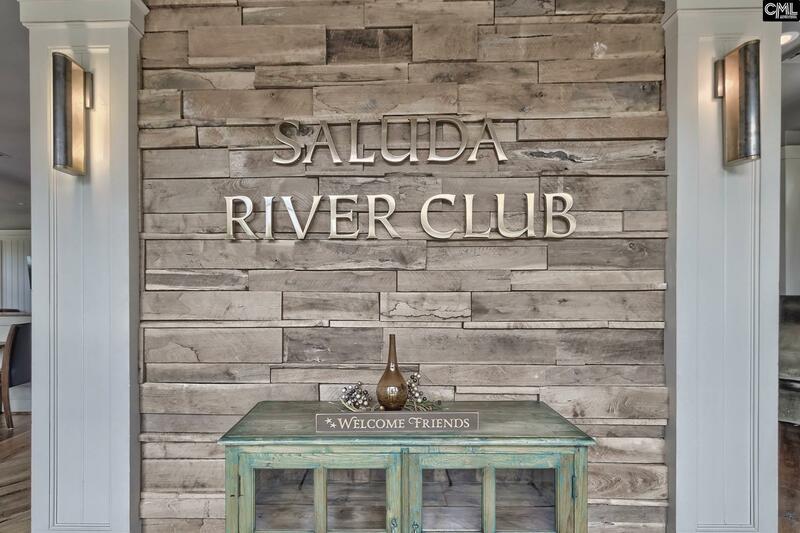 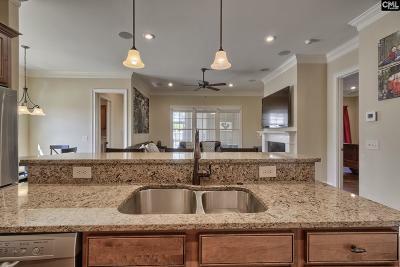 Amenities second to none - Saluda River access, 2 clubhouses, pools, multiple playgrounds & green spaces, fire pits, walking trails, & more!